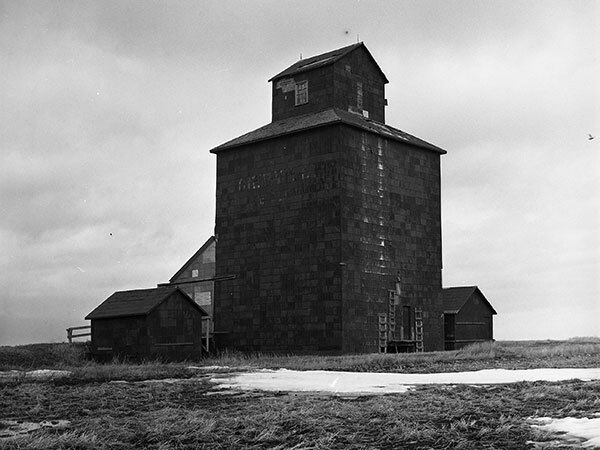 A 35,000-bushel wooden grain elevator at the railway siding of Argue, on the CNR Hartney Subdivision in what is now the Municipality of Grassland, was built before 1912 by Ogilvie Flour Mills. 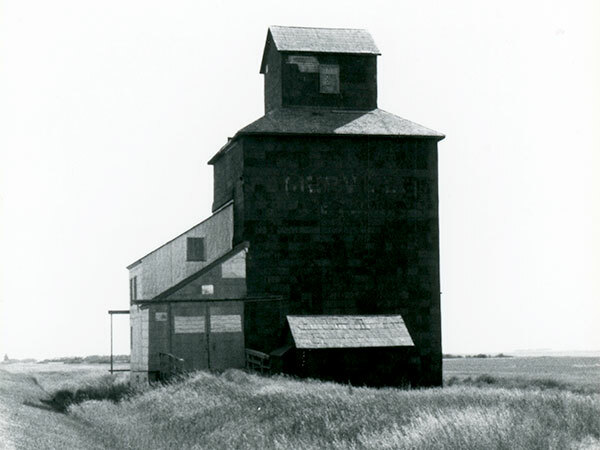 Closed in 1946, the elevator was sold and used for private grain storage by Somerville Brothers Farms from 1951 to 1965. It was still standing at the site as recently as 1984. 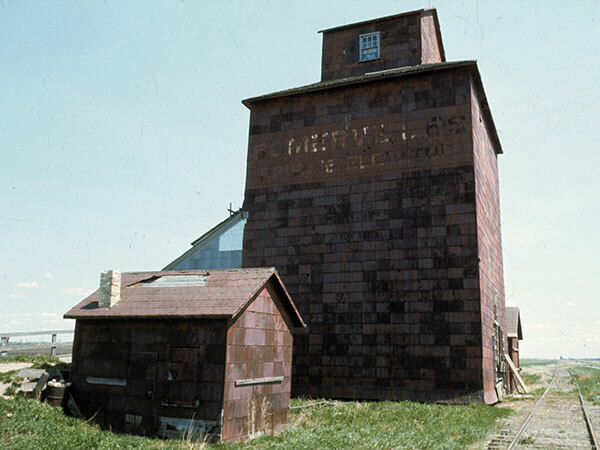 Source: Historic Resources Branch, Grain Elevator Inventory, slide 1989. Elgin West topographic map, 62F/08 West, Edition 1, Series A743 [Archives of Manitoba]. This page was prepared by Gordon Goldsborough and Barry More.